Pro's kit - diagonal cutting pliers or 'snips'. 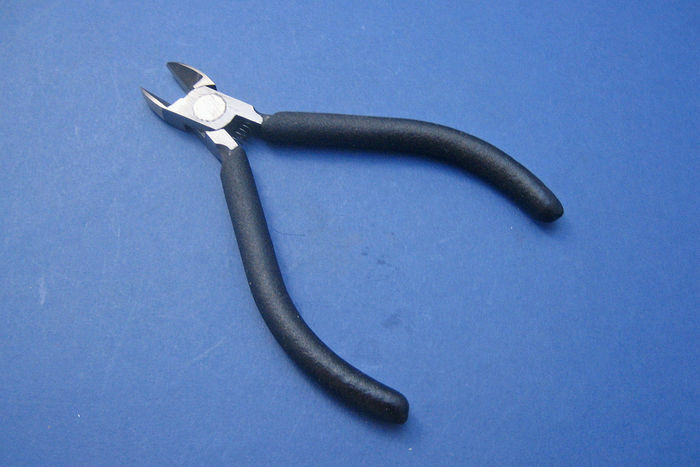 A good quality cable cutter. These are the tools we use every day at AES Ltd to prepare customer orders. We have not had a pair break yet! PVC handle covers, medium carbon steel construction.